Zee5 to make web series based on Priya Kumar’s novel ‘I Will Go With You’. The book centres on passengers of a flight whose captain wishes to commit suicide on board. 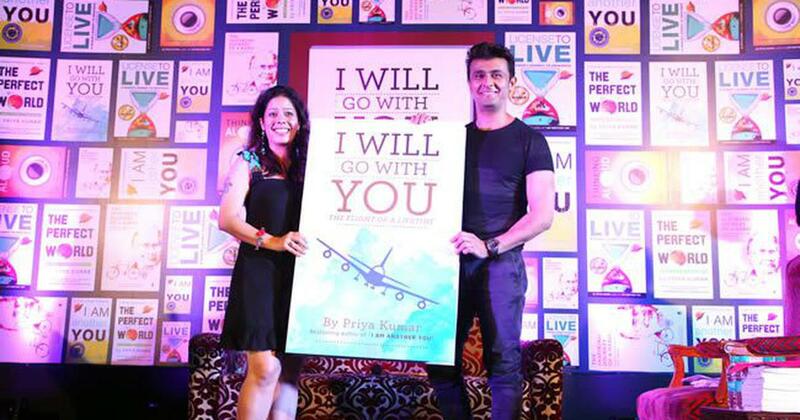 Priya Kumar’s 2015 novel I Will Go With You: The Flight of a Lifetime is being adapted into a Zee5 web series, the video-on-demand service owned by Zee Entertainment Enterprises announced on Tuesday. The series will be titled Row No 26. No details about the cast or crew have been revealed. Zee5’s slate of original shows include Sunny Leone biopic Karenjit Kaur – The Untold Story of Sunny Leone, Tamil comedy-drama America Mappillai and dark comedy Akoori. Row No. 26 will be its first book adaptation. 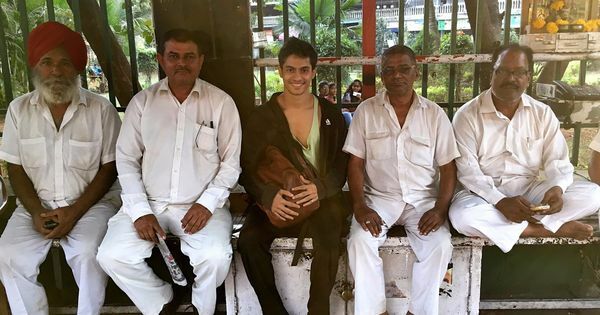 Zee5 Business Head Manish Aggarwal said in an official statement that the show will be an “interesting addition” to the company’s “existing repertoire of genres”. Priya Kumar, also a motivational speaker, has authored several fictional and non-fictional books self-help books.